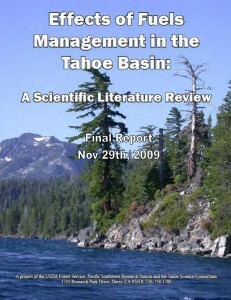 Tahoe science products, including reports, science plans, and publications. 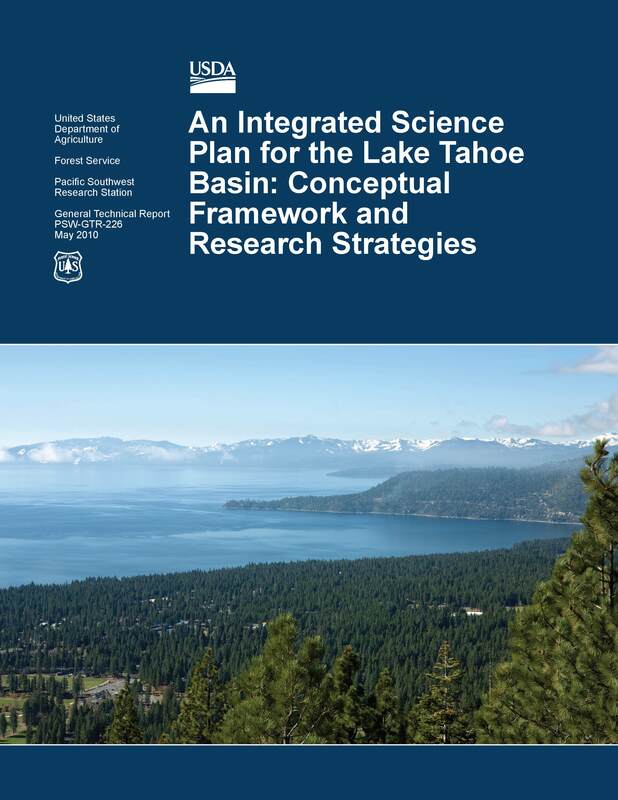 An integrated science plan was developed to identify and refine contemporary science information needs for the Lake Tahoe basin ecosystem. 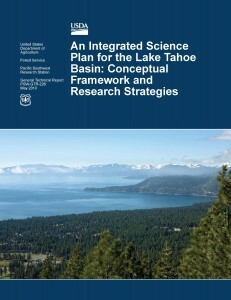 The main objectives were to describe a conceptual framework for an integrated science program, and to develop research strategies addressing key uncertainties and information gaps that challenge government agencies in the theme areas of (1) air quality, (2) water quality, (3) soil conservation, (4) ecology and biodiversity, and (5) social sciences. Each strategy concludes with a presentation of near-term research priorities. Several factors (e.g., changing agency priorities, funding levels, and the emergence of new issues, new information, or new technologies) can affect the applicability of near-term research priorities. Thus, this science plan is considered a living document. 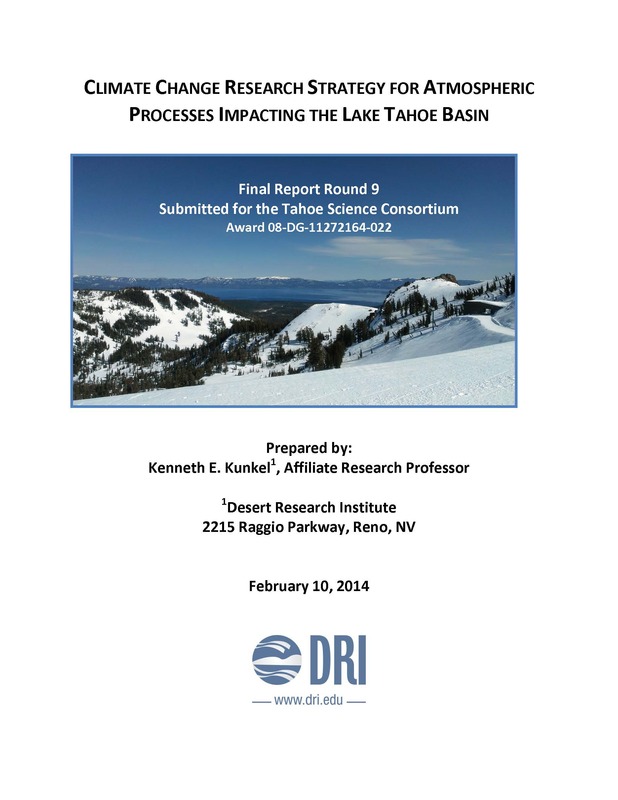 The research priorities are best reviewed and revised regularly to ensure they reflect the changing information needs and evolving priorities of agencies charged with the welfare of the Lake Tahoe basin. Decision makers and the public in the Tahoe basin are engaged in important debates regarding the tradeoffs between reducing the risk of severe wildfire, protecting and restoring ecological values, and wisely using economic resources. Efforts to reduce fuel hazards and restore natural ecological processes involve risks to resource values, but the alternative of inaction also carries risks associated with the threat of severe wildfire in highly altered forest stands. Scientific investigation has an important role to play in helping to evaluate the tradeoffs involved in fuel treatments. 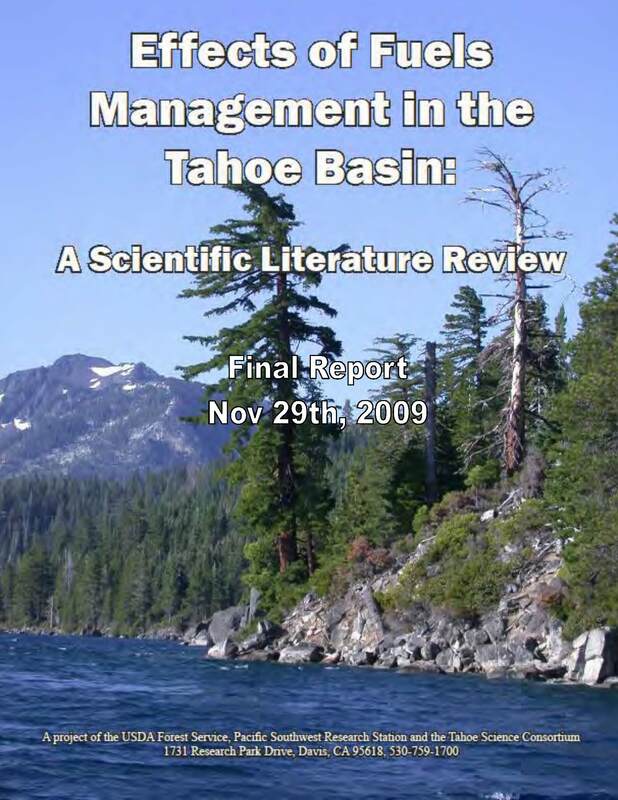 To address this issue, the Pacific Southwest Research Station commissioned literature reviews on the effects of fuels treatments in the Tahoe basin on air quality, water quality, soils, vegetation, and wildlife. The resulting papers and an associated on-line searchable database of publications address previous calls to make scientific information more available to guide decisions. These sources should inform the adaptive decision-making and learning systems that guide fuel reduction efforts while protecting other resource values. 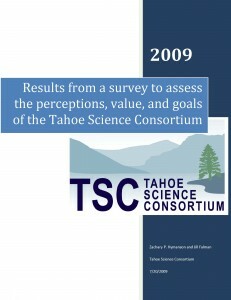 A web-based survey was conducted between November and December 2008 to obtain input on the perceptions, value, and goals of the TSC. 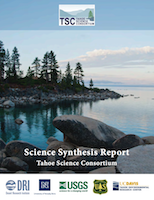 Through its 17 questions, the survey provided an opportunity for individual input on the appropriateness of the TSC’s primary objective and to assess the value of TSC efforts as preceived by a variety of individuals working in the Tahoe Basin. The survey also included a question about potential programmatic goals the TSC could pursue in the future. Results from the survey will be used to guide the TSC’s efforts to maintain and improve its value. The results also will serve to guide the development of a strategic plan for the TSC.